GL’s mission is to be the reference partner in the creation of value-added ground-breaking solutions in the worldwide food sector. Sonatural has just launched a new line for ginger lovers: Ginger Up. 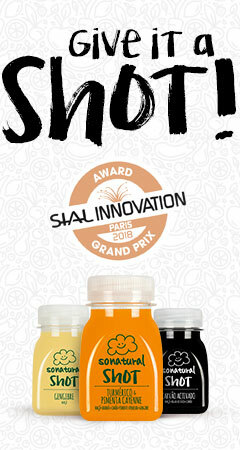 It is really delicious and won the “Best New Fruit Product” at Chicago United Fresh 2017. 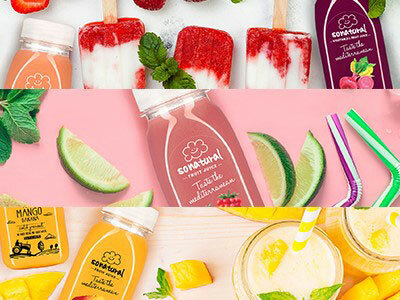 Available in 3 flavors: Apple & Ginger, Pineapple & Ginger, Basil & Ginger. 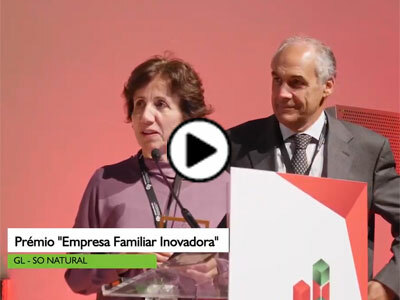 On the "20 Years Family Companies 4.0" congress, we won the award for best Innovative Family Company. Sonatural is finally in the United States. 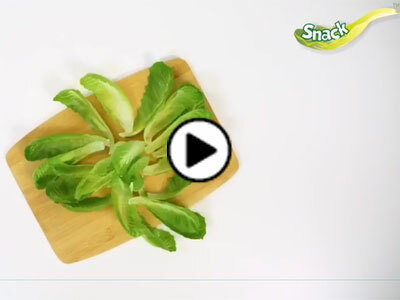 Our new novelty in healthy snacks: Wrap with lettuce! GL presents the new Wrap Lettuce in Madrid. 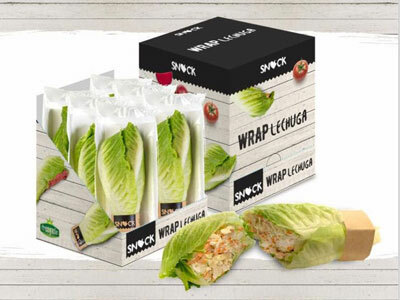 Next week GL is presenting in Madrid's "Fruit Attraction", the Trade Show for the fruit and vegetable Industry in Europe, the big innovation on healthy snacks: Wrap with lettuce.